The P.E.I. environment minister is calling on private land owners to take part in a program to capture carbon by planting more trees across the Island. The goal is to transform 250 hectares of land back to forest over the next three years. Environment Minister Richard Brown said landowners will benefit. "We will go out and plant the trees for them," said Brown. "We've brought our staff on earlier this year in order to get this program going as quick as possible. "And what's in it for the Islanders is that they get their property reforested and in 20 or 30 or 40 years, they have great trees on their property." The project is being funded through a federal program. "One of the areas we have identified for reducing carbon in the atmosphere was planting trees to capture carbon and store it in the wood," said Brown. About 130,000 seedlings have been produced for this year with 250,000 seedlings expected to be planted in each of 2020 and 2021. The seedlings are tree species native to Prince Edward Island. Seventeen land owners have already applied to be part of the new program, but Brown encourages anyone interested to apply. "It's important we get as many trees planted as possible," he said. "We have a target to meet on reducing our greenhouse gases and I'm going to meet that target with the help of Islanders." The program could also produce energy from forestry. 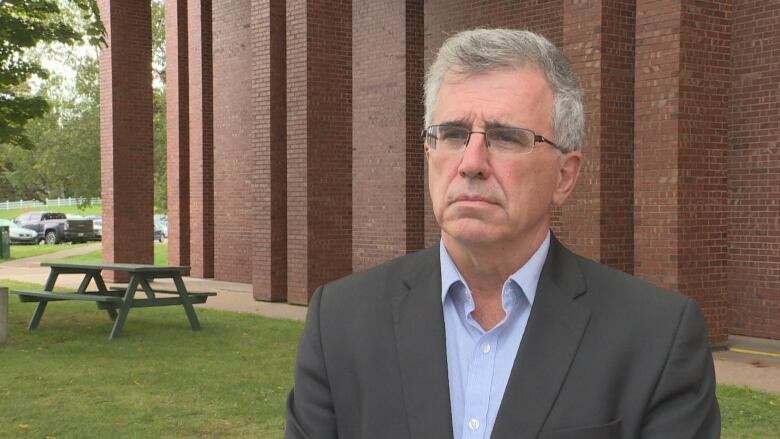 "We have a number of wood chip plants across Prince Edward Island that's heating hospitals and manors," he said. If enough people participate in the program it could create a forestry cycle to constantly supply wood to the plants, Brown said.